On Saturday November 18 we will pop the corks! 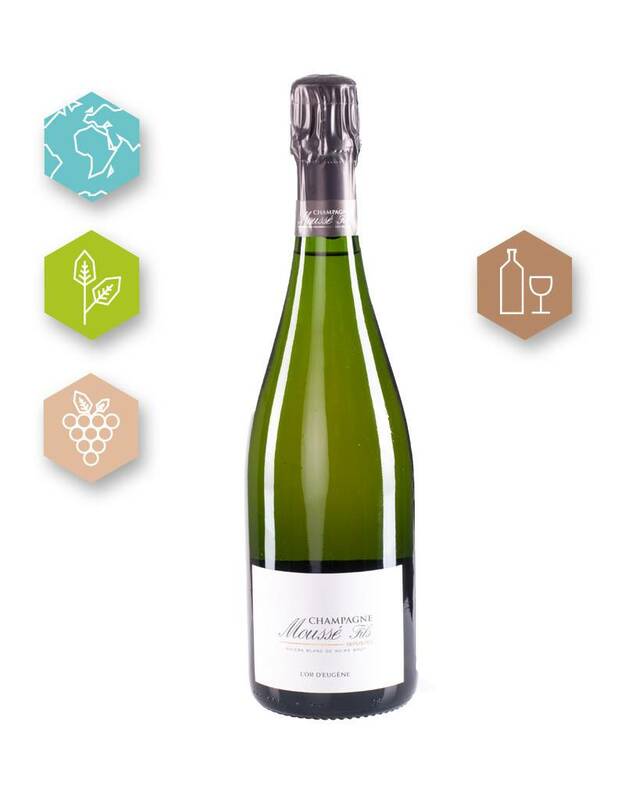 and let you enjoy the new champagnes of the house Moussé Fils. Moussé Fils has the privilge to be a member of the 'Club Trésors de Champagne since 2005'. This Spécial Club cuvée was the first 100% Meunier in the history of the club. Club was the only 100% Meunier champagne in the range. 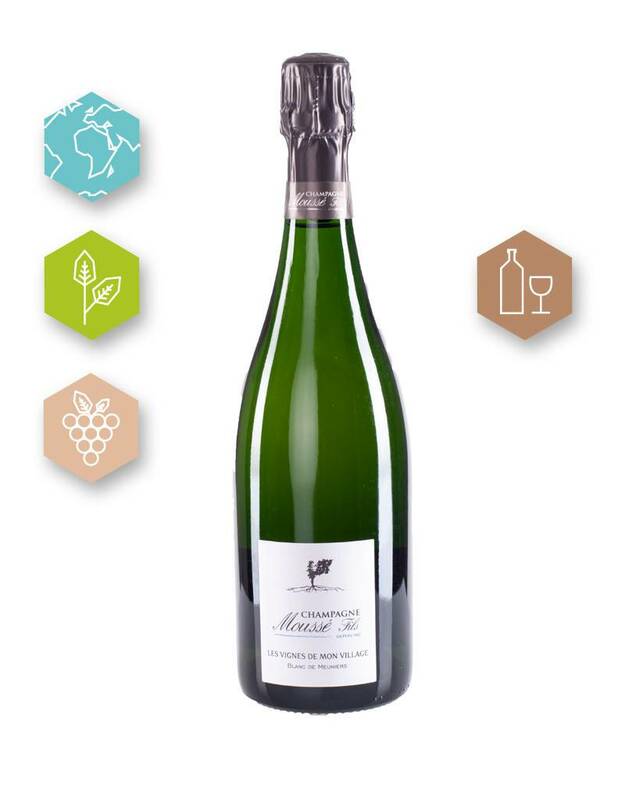 The idea behind 'Les Vignes de Mon Village' was to create an outstanding champagne, aged in bottles sealed withcork, that would still appeal to everyone. It’s also a tribute to Jean-Marc, Cédric's father, who wasmayor of the village for 25 years and who adored Meunier. As the name suggests this champagne is an Extra Brut, late-disgorged version of Or d’Eugène. In order to create this cuvée we blended wines from no fewer than 10 harvests since 2003 and then aged the blend on lees for 60 months to demonstrate how our Meunier wines can age magnificently whilst still retaining their freshness. Welcom to the tasting on 18/11 from 1 PM till 6 PM. Organic Wine, Natural Wine, Bio Dynamic, Bio Wines all the same or not? ...NOT!